In other words, and in terms of wheelchair seating one size, one shape does not fit all! While there are ‘off-the-shelf” options of cushions, backrests, pelvic belts, and other positioning accessories”, the selection and fit is as customized as finding a shoe that fits. 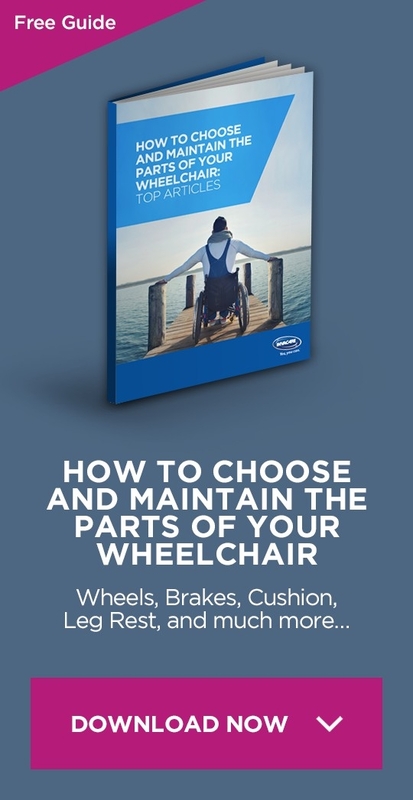 The seating system must meet a variety of needs, including but not limited to your positioning and balance, prevent pressure issues, and support functional mobility and activities from the wheelchair. A wheelchair athlete said to me once that the “fit of the seat” was the most important feature in the OVERALL performance of his chair. If it provides body/trunk balance, the he can optimally propel the chair. Is it possible for the seating to be too restrictive for function? Absolutely, that is why an assessment and trial with a qualified therapist and supplier is essential to your selection process. 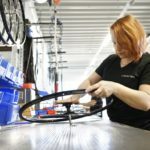 This is the best way to ensure the product features and benefits best meet your individual needs. There are some standard assessment criteria that you want your health care team to look at, such as accurate body measurements, a skin assessment, your sitting balance, transfers, your mobility goals just to name a few but there is one that I feel is often missed. One of the most important assessment approaches that I use in every evaluation is to “evaluate in motion”. What does that mean, it means that I personally do not buy a pair of sneakers without walking around the store. If I am considering a new set of ski’s I demo them at a mountain before I buy them. None of us are likely to buy a car we have not taken for a test drive. 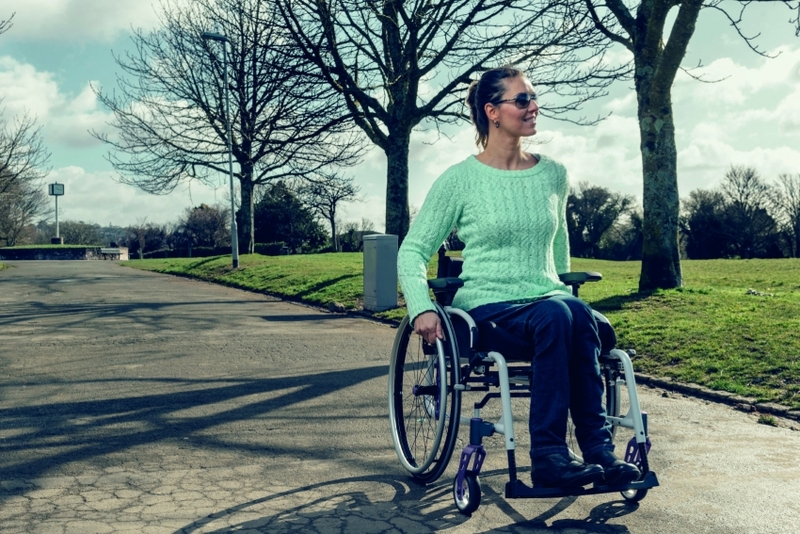 You should expect no less when considering “your body orthosis on wheels”. I am suggesting that you cannot be sure a seat cushion, back, pelvic support or other positioning device will work if you do not try it during movement. 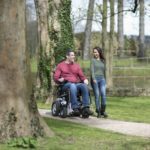 Push the manual chair in the office or down a hallway, drive the power chair over typical terrain or obstacles. The seating effects your bodies reaction to tone, and your sitting balance in the chair which can be quite different when your moving vs. sitting still. Many of you may feel that you have been using a wheelchair for a long time and may just replace what you already have, and many times the it ain’t broke don’t fix it rule” is a good one. But aging with a disability can bring on changes to the body as much as a new user can experience, and so being evaluated and reevaluated is important to ensure proper Fit and Function is optimal. 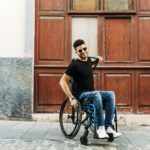 The series of articles to come in this blog will address many of the specific assessment criteria, questions for you to ask your health professional and help you advocate for what you feel will best suit your needs as well as discuss a variety of mobility options and how to consider if they are right for you to OPTIMIZE YOUR FIT and FUNCTION in EVERYDAY LIFE. Keep Rolling!